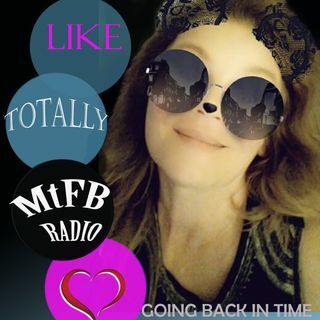 Spinning tunes on MtFB Radio, Going Back In Time with Marie and guesting on The Madhouse with Mike on MtFB Radio as well. We have some amazing talent here at the radio station. Entertaining, Informative and just a lot of fun!